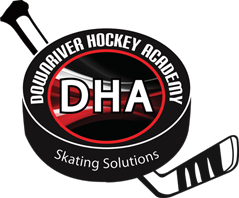 Downriver Hockey Academy | The right stride, the right strength, the right solution. Skating Solutions! 3 National Championships in 2 years. 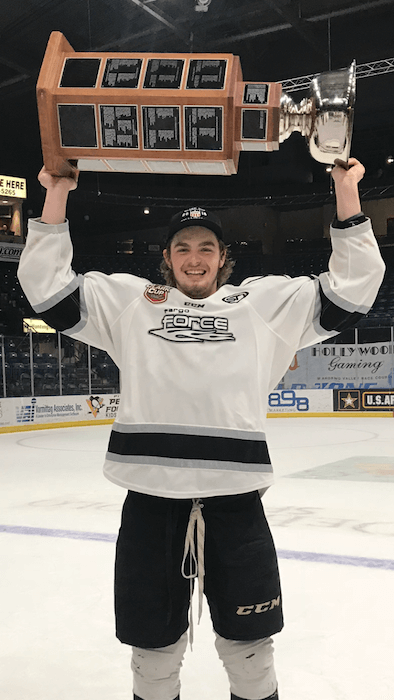 Over the past 12 years, my son has participated in many different types of hockey schools and training classes. Power skating, stickhandling, shooting, passing, edge work, agility and stride mechanics have all been covered. Each of these clinics has been necessary in his development, but has come with a price. I’m not talking about the price of the clinics, but the time in planning and the cost of travel. Piecing together programs and driving 10 hours per week becomes exhausting. Most of these weekly run clinics are beneficial, but do not provide the ongoing practice needed to develop and maintain the skills they have learned. The best plans are well written and executed over a long period of time. We have all heard of the 10,000 Hour Rule, claiming that the key to success in any field is practicing a specific task for a total of around 10,000 hours. DHA offers a balanced program with each student receiving age or skill appropriate training. Edge work, stride mechanics, stickhandling moves, shooting techniques, and attitude will all be evaluated.